Richa - Shorrock Motorcycles Ltd.
Keeping cool has never looked so good ! 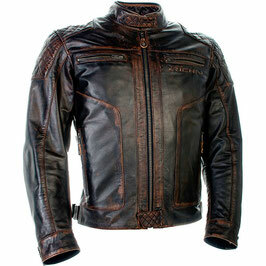 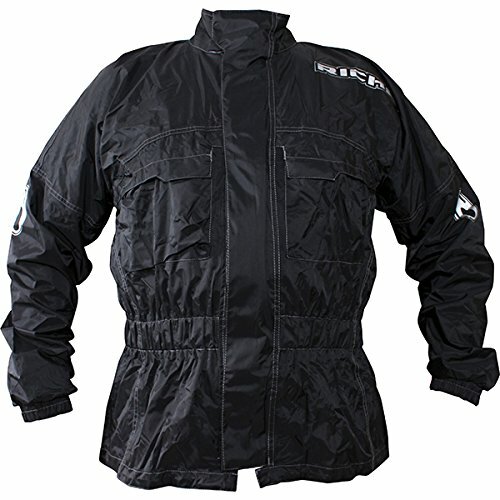 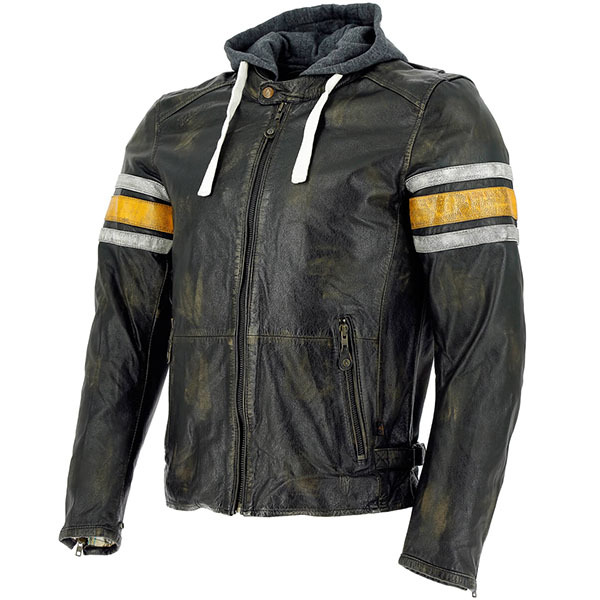 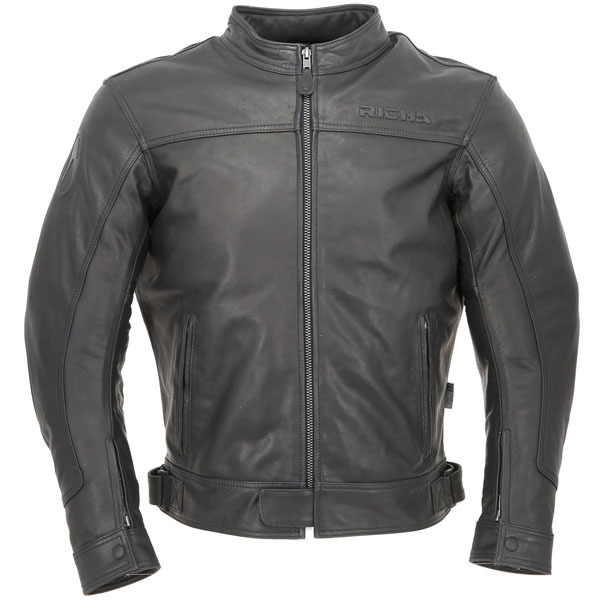 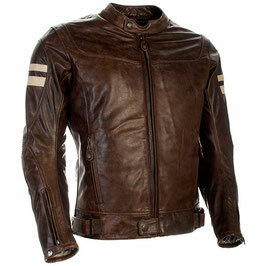 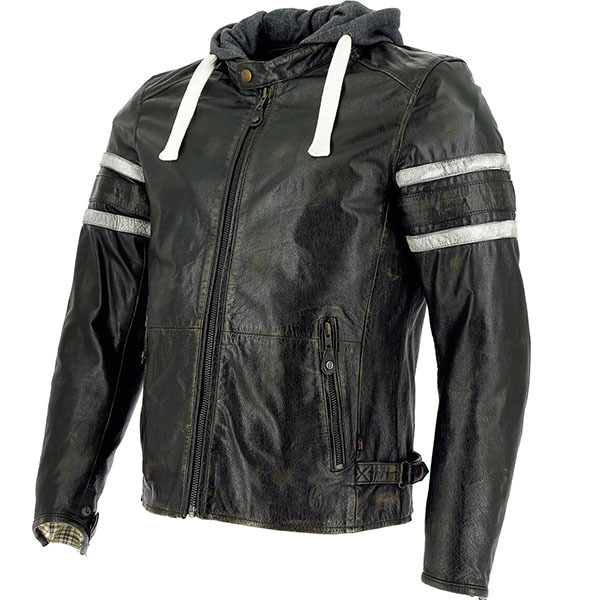 Though it does not necessarily look like a motorcycle jacket, ATOMIC AIR is the ideal travel companion on any ride. 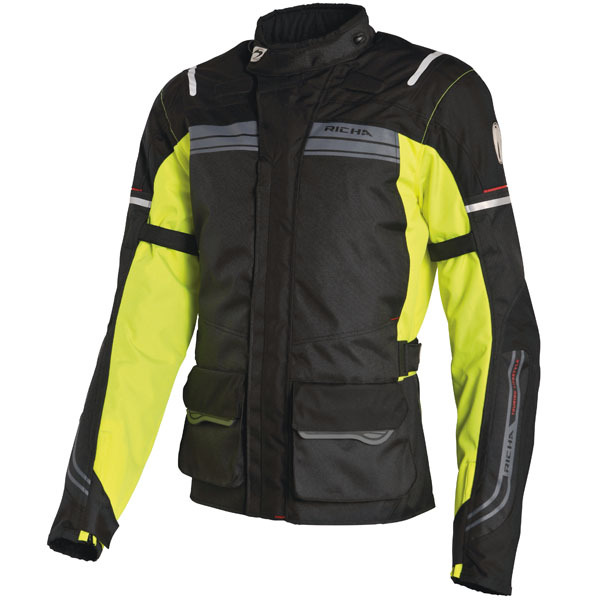 This high-performance softshell jacket is one of RICHA’s classics and has recently been upgraded with abrasion-resistant mesh panels that guarantee an optimal airflow control. 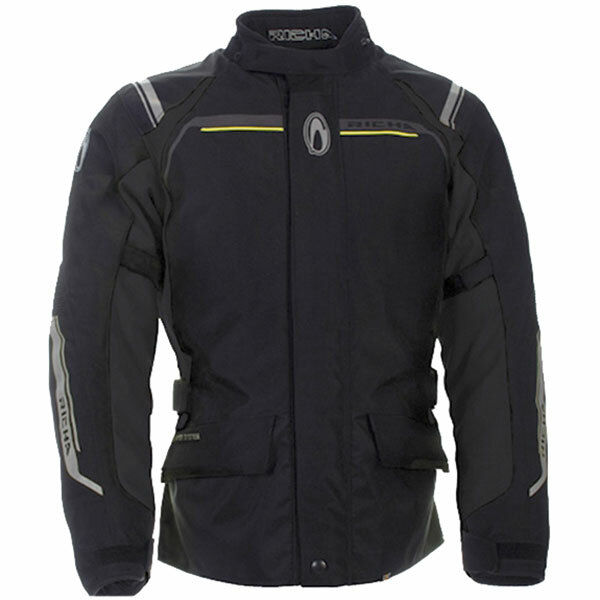 Other features that make this jacket an absolute must have are the 3M reflective details, D3O-protection and that cool detachable hoodie. The perfect jacket to keep you warm during and after your ride. 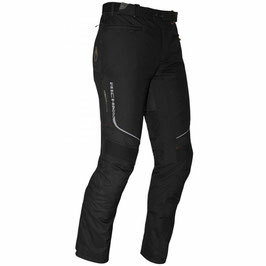 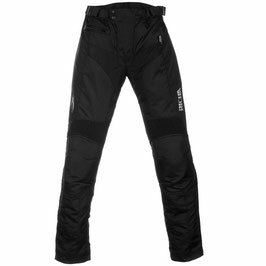 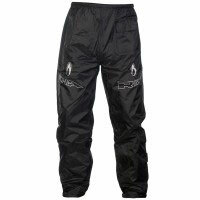 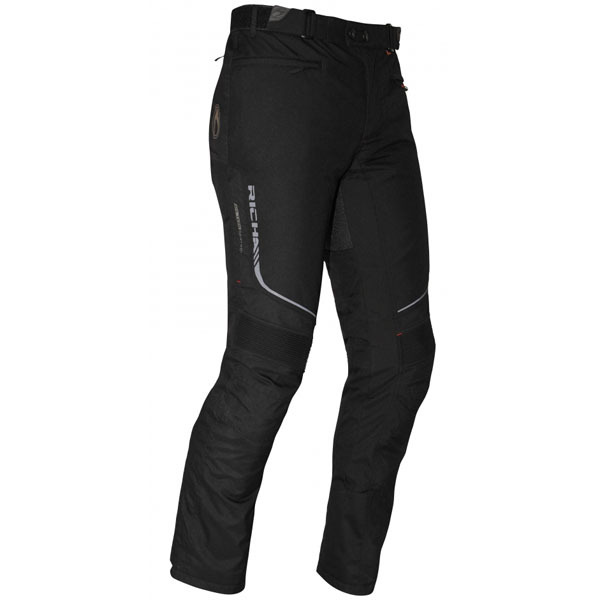 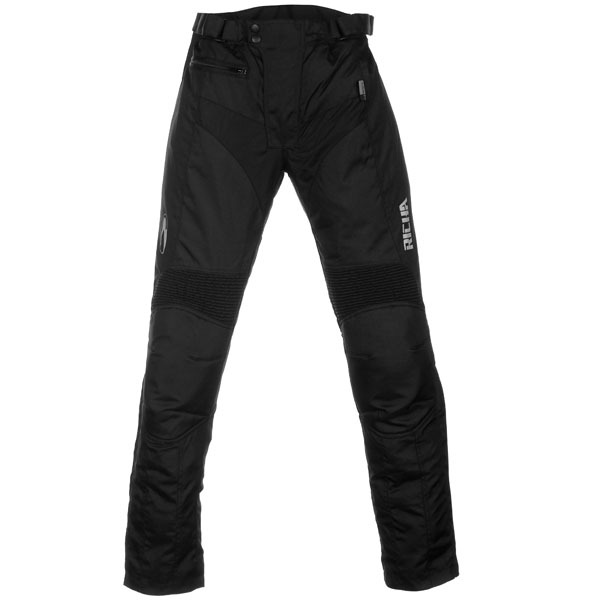 Lightweight 100% waterproof overtrousers - a perfect match for the Rain jacket.